It’s been a busy couple of weeks around here, so time to play catch up and work on lots of fresh new content for you all! 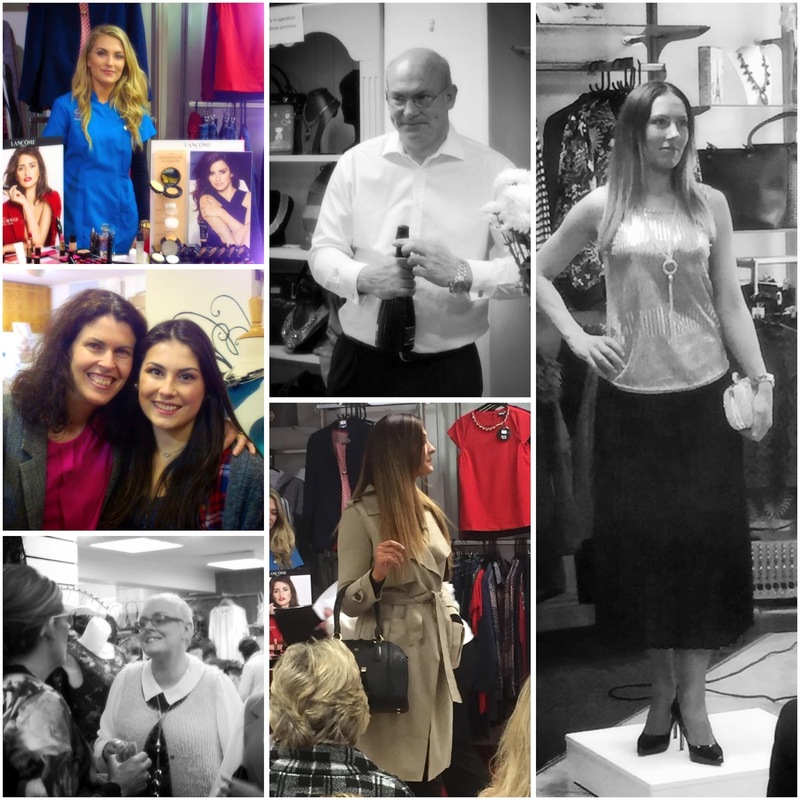 We’ll start with a round up of our recent Style Event at Jerros, a gorgeous boutique in Co. Offaly where we had a ball hosting a lovely afternoon of fashion and beauty. The owner Geraldine sources all her pieces from Paris and we had a great time putting together some A/W looks. Here are some snaps from the afternoon. Some of the happy faces enjoying the day…. Vanessa from Lancome kicked off the event with top tips on how to achieve the perfect smoky eye. Model Lauren in one of our favourite looks from the day. We love the black pleated skirt styled with a soft pink snuggly jumper. A statement faux fur stole and a sparkly clutch completed the outfit. Everyone loves a stripe and this gorgeous long shirt is so versatile to wear over casual tops and denim. On colder days the addition of a chunky, knitted cardigan would be fab! A good quality trench coat is always a fabulous a/w investment…. The boutique also has a fabulous selection of hats and accessories for the cold winter days ahead! 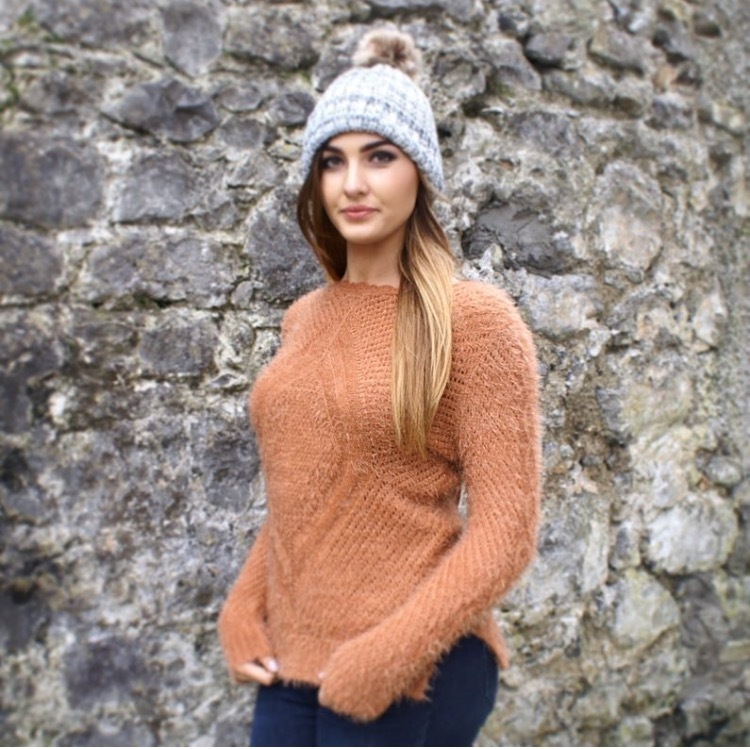 We think it is well worth a visit to Jerros if your are in the Birr area over the next few weeks for a little Christmas shopping. Hope you all have a great weekend! Next Post Wearing and decorating with winter whites…..